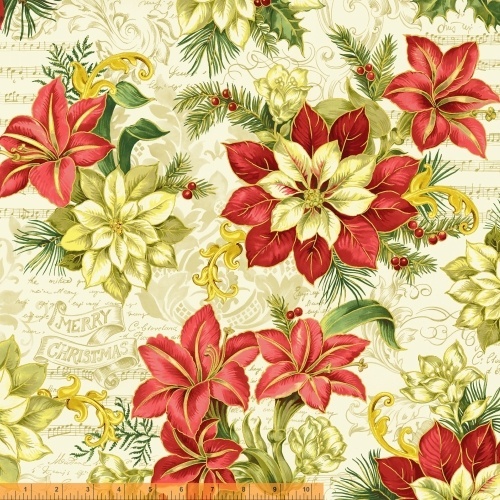 A classic main pattern featuring poinsettias with metallic details is the inspiration for A Song for Christmas, a traditional holiday offering by Whistler Studios. With the added extra bonus of holiday music patterns that will make your next project a gift to remember. On Sale: October 2018. Ships: May 2019. 17 skus.